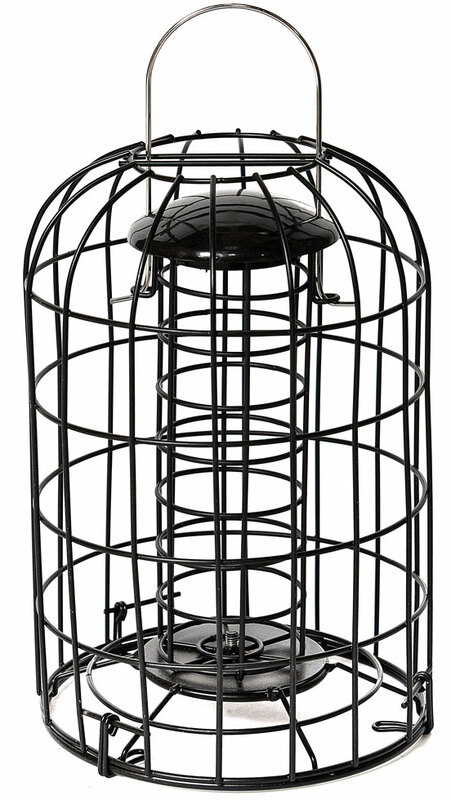 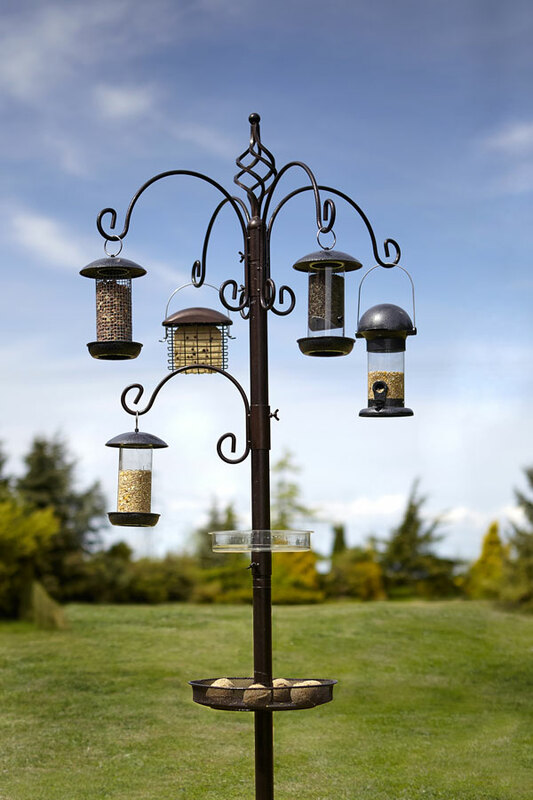 This wild garden bird station is called the Select bird station from Tom Chambers standing 230cm high. 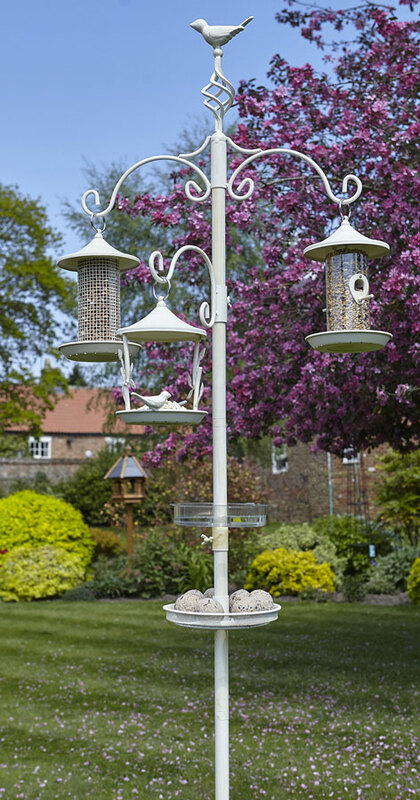 The main features of this bird station is an all in one place for garden birds to feed, water and bathing in one place. 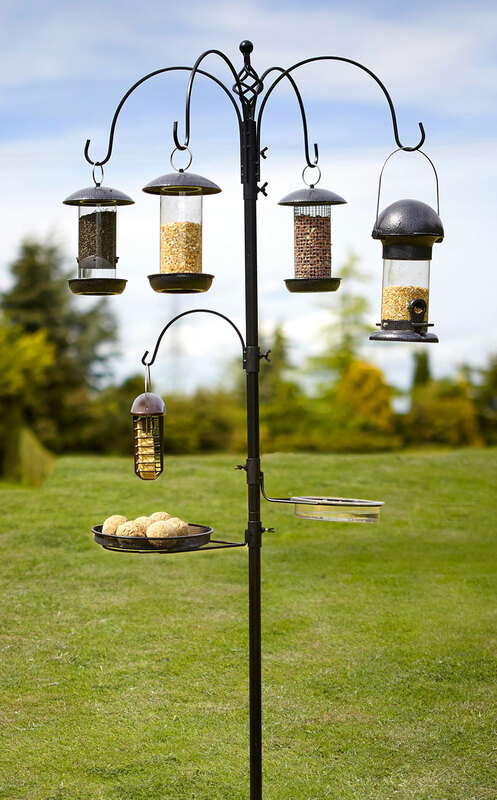 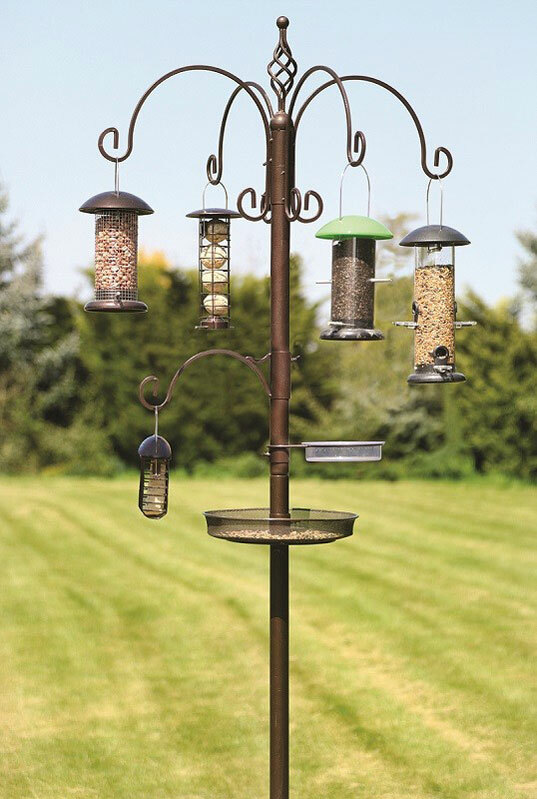 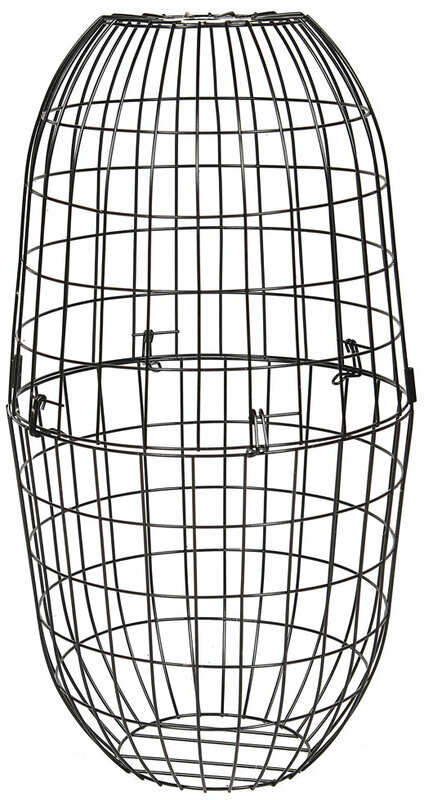 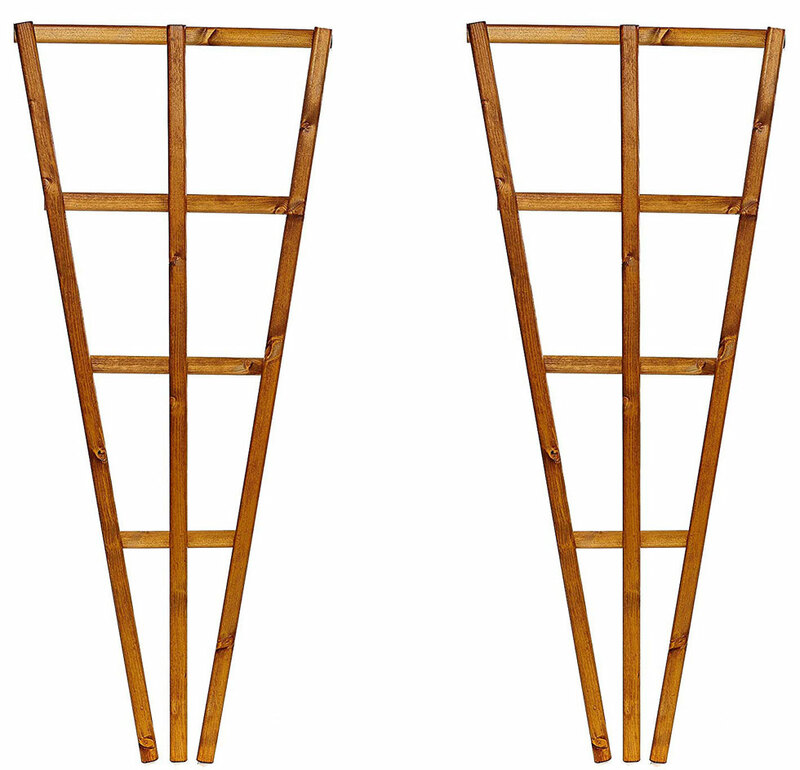 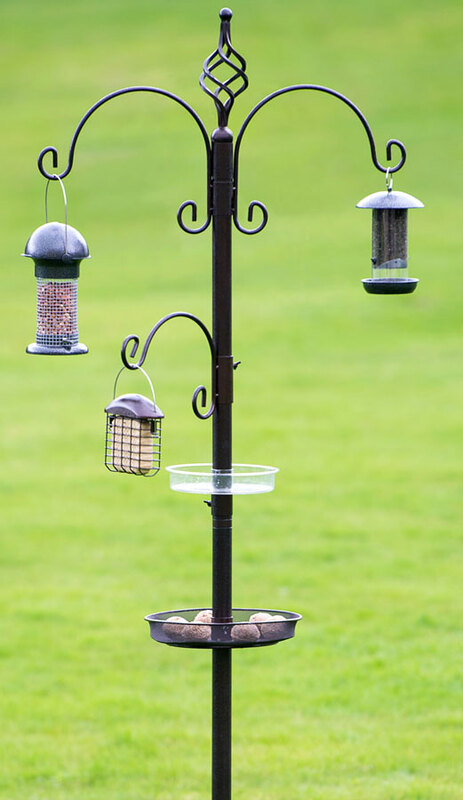 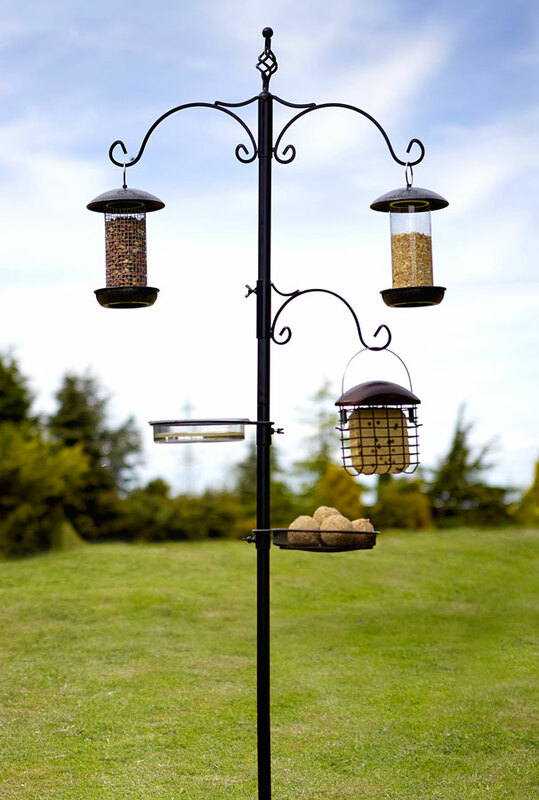 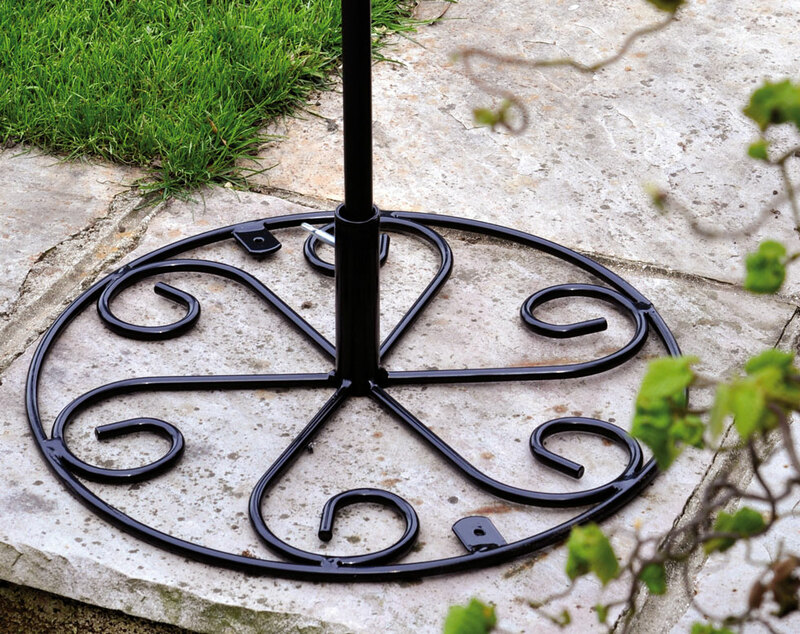 This pack contains heavy duty feeding poles, 2 double bracket with spiral finial, small bracket, water dish and mesh seed tray. 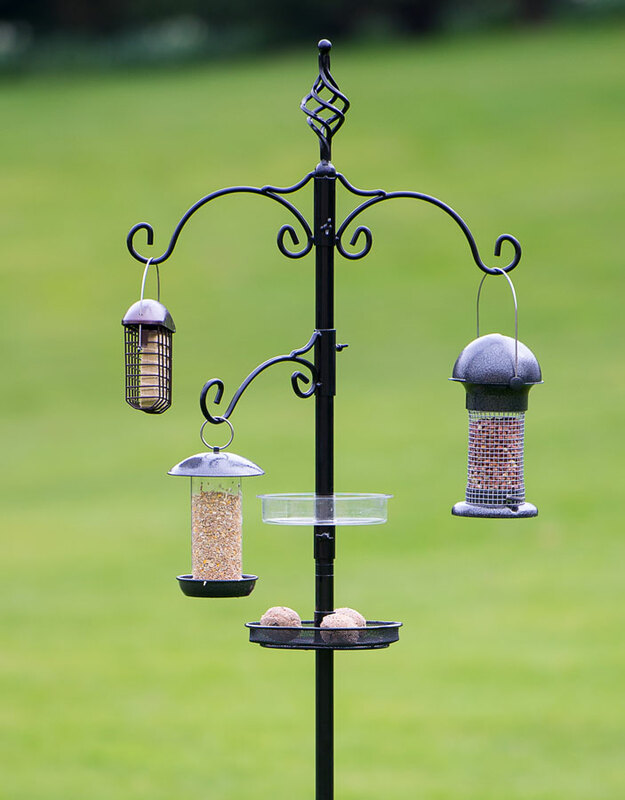 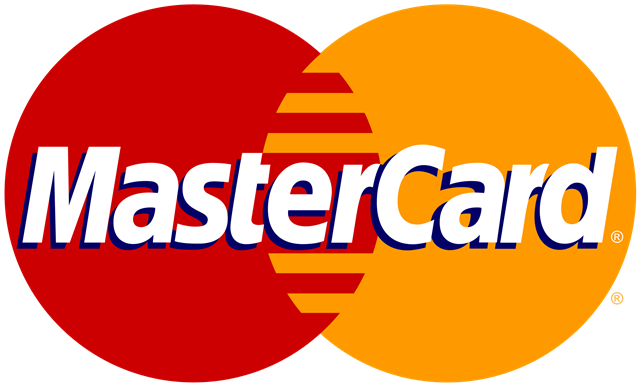 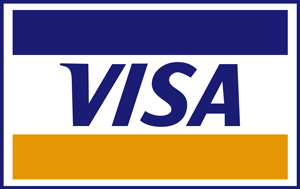 Please note 5 feeder are not included in the sale.